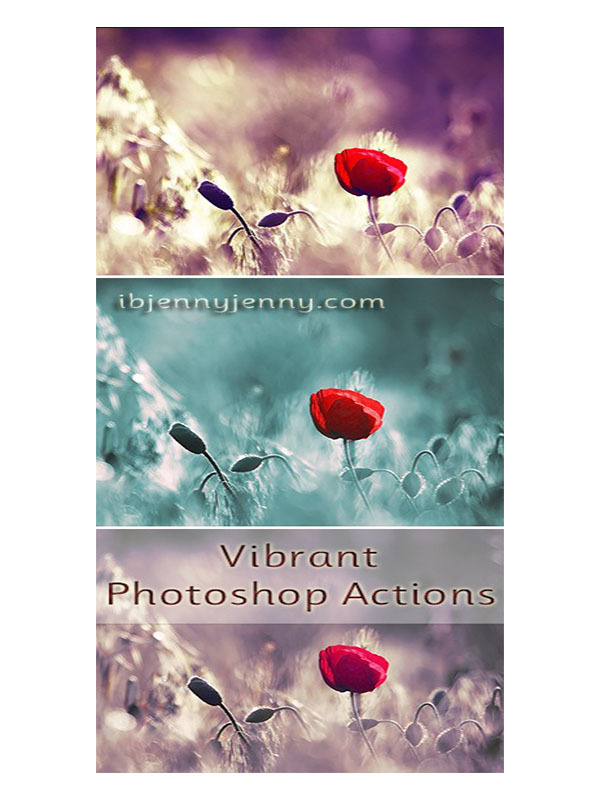 This is a very large set of Photoshop Brushes, all were created in CS6. 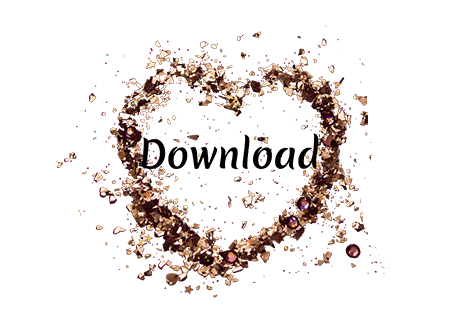 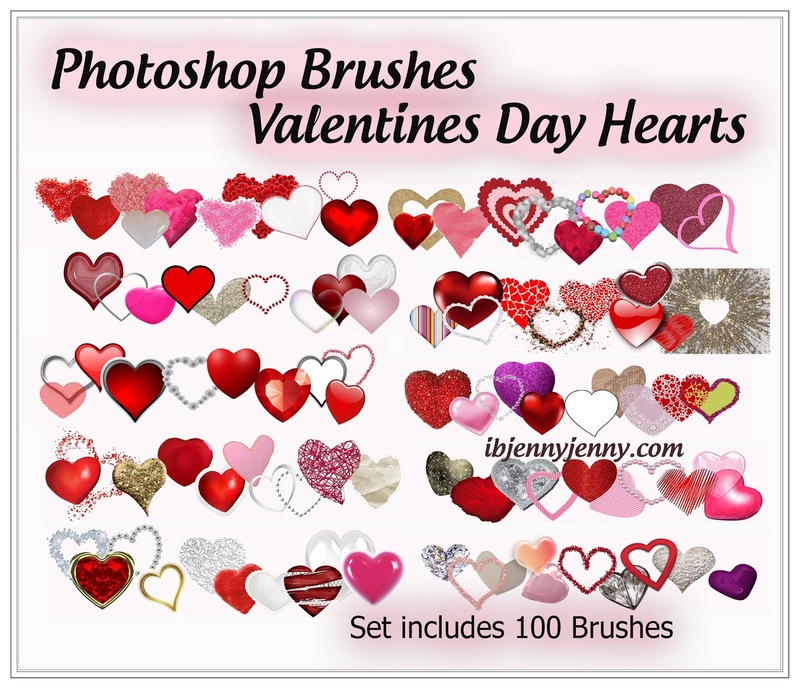 Set includes 100 Heart Brushes. 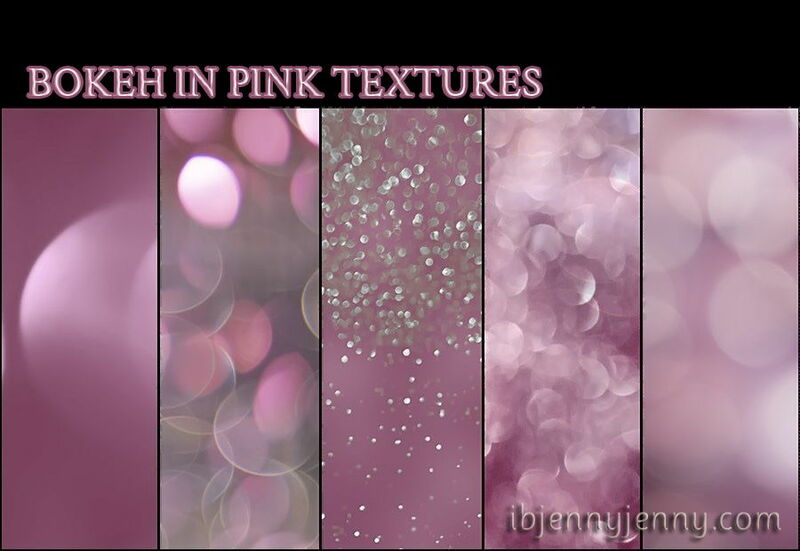 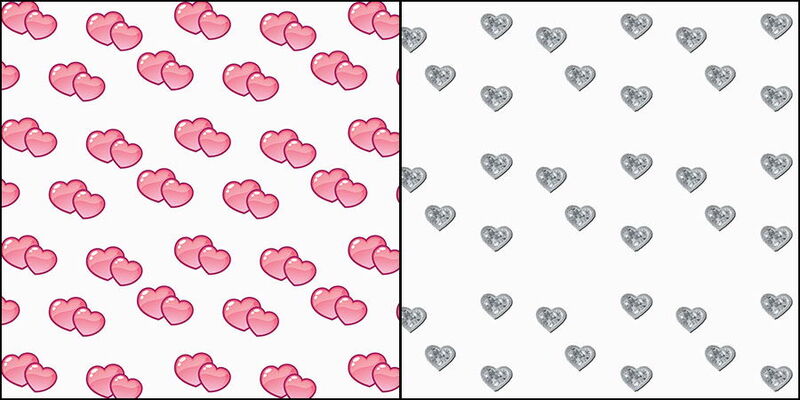 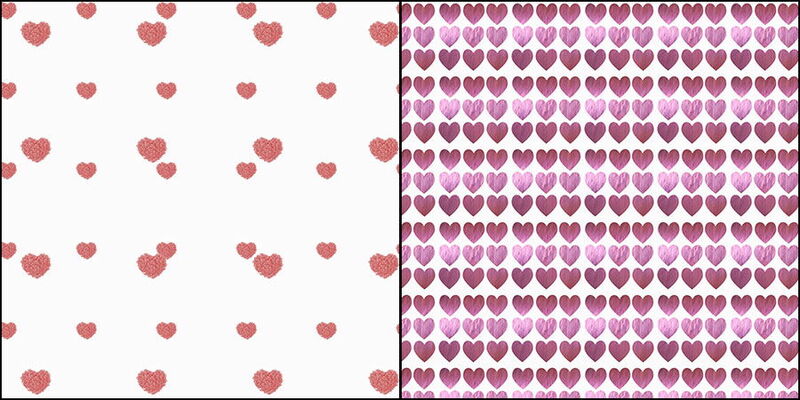 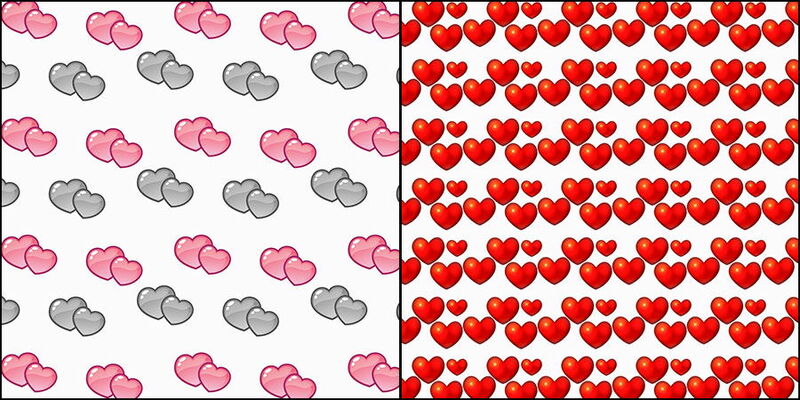 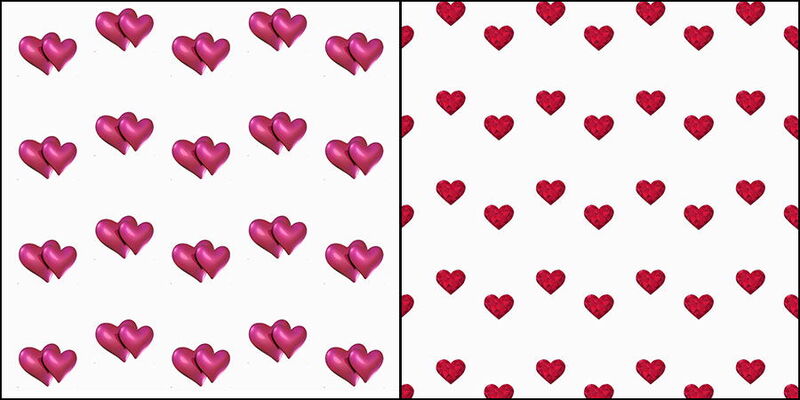 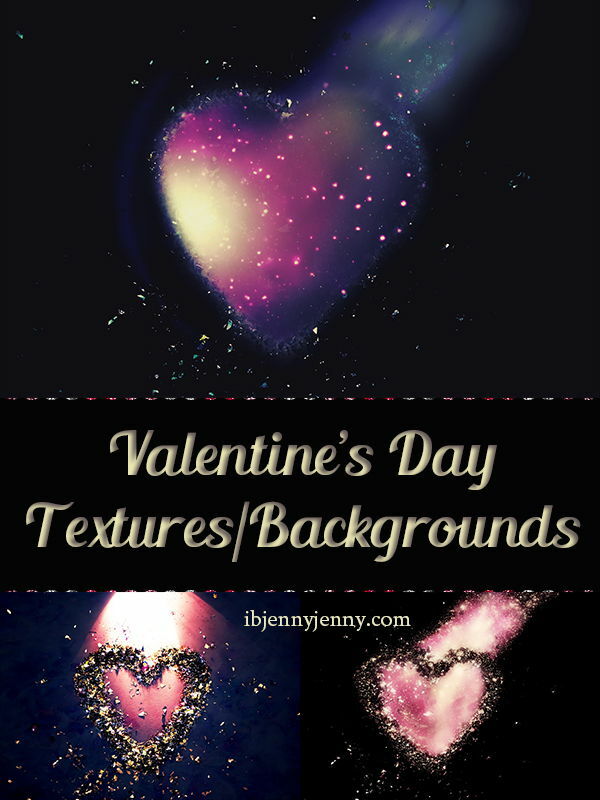 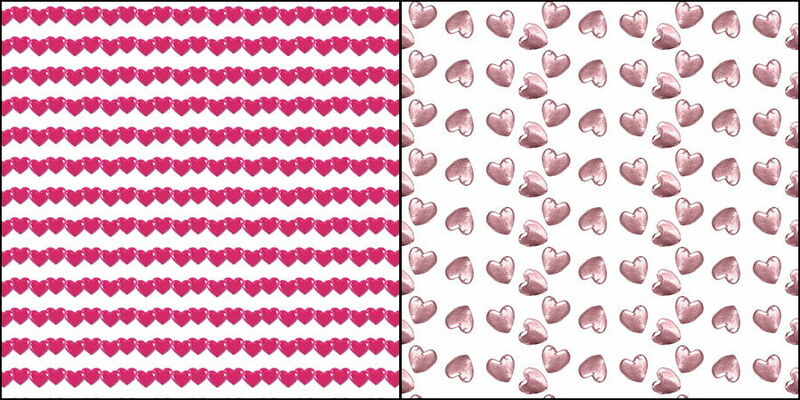 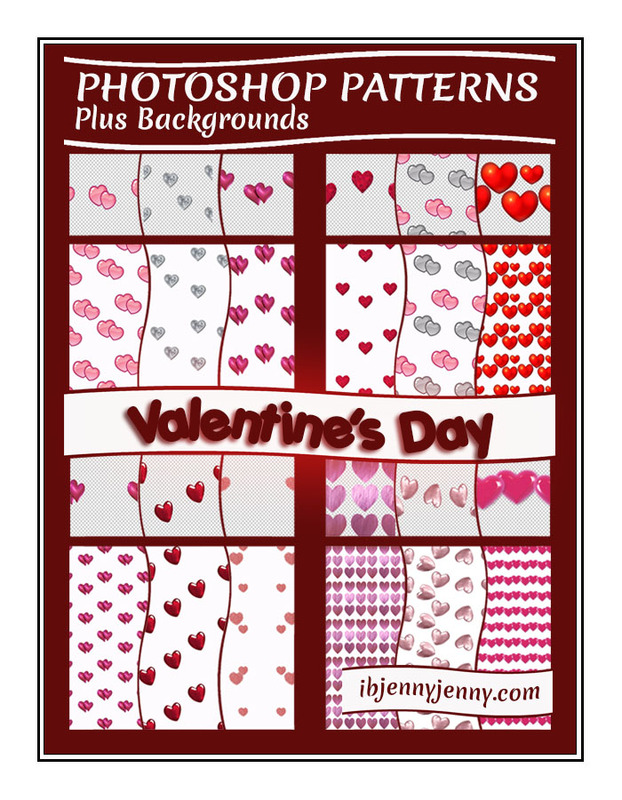 Here is a set of Photoshop Patterns for Valentine's Day. 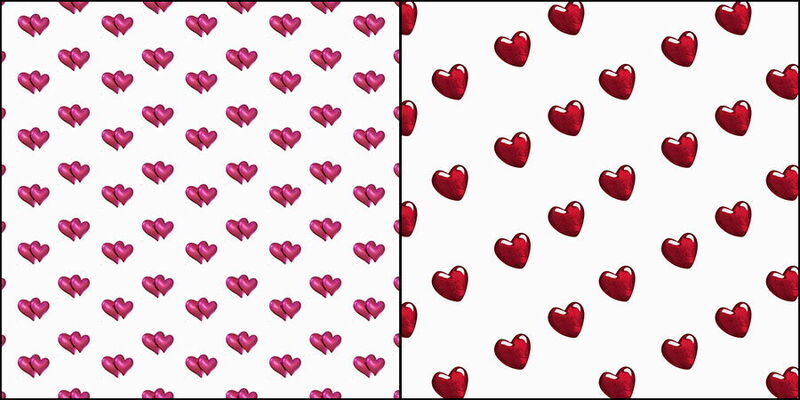 There are 12 Patterns in this Set. 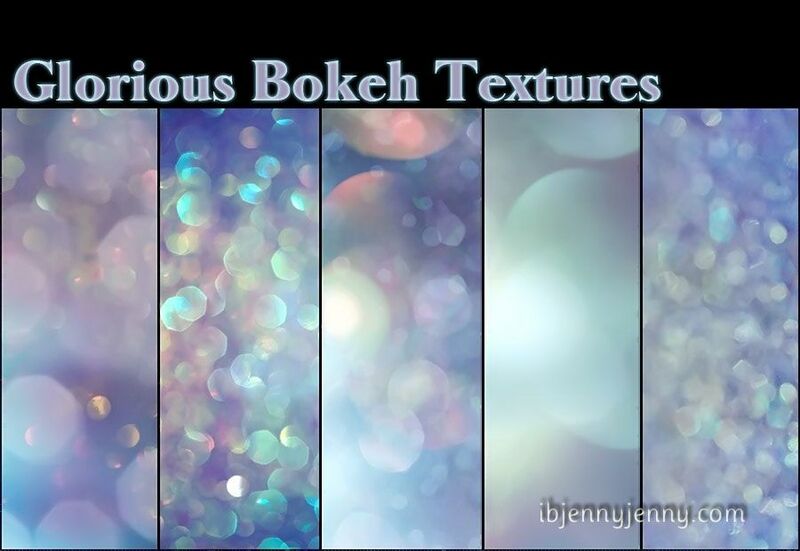 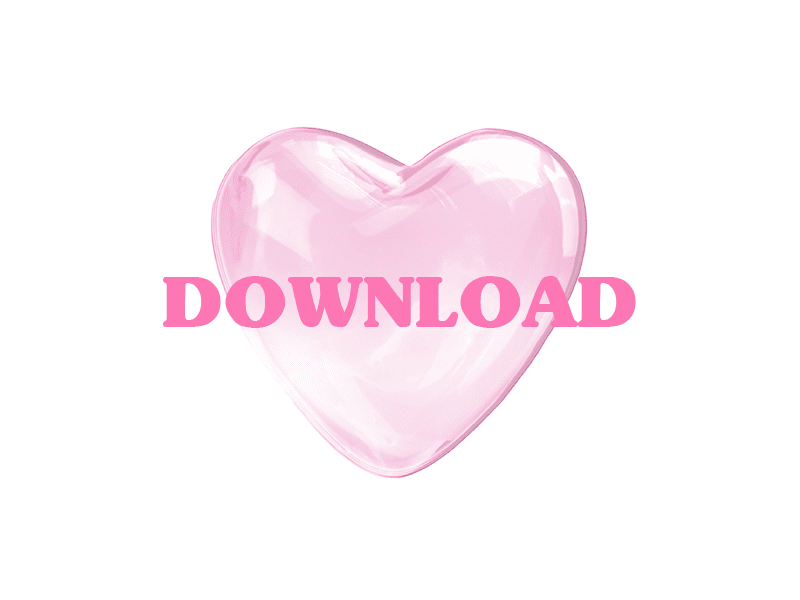 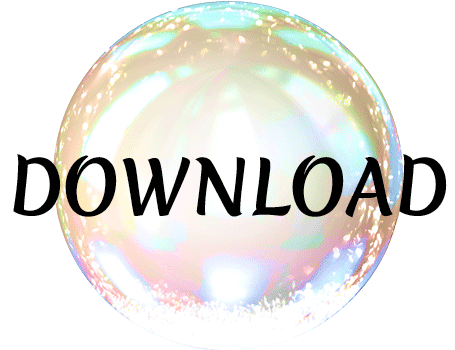 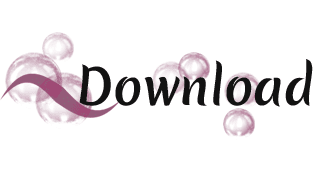 I have included all 12 .jpg files as well, they would make great Backgrounds but you may use them as you wish.